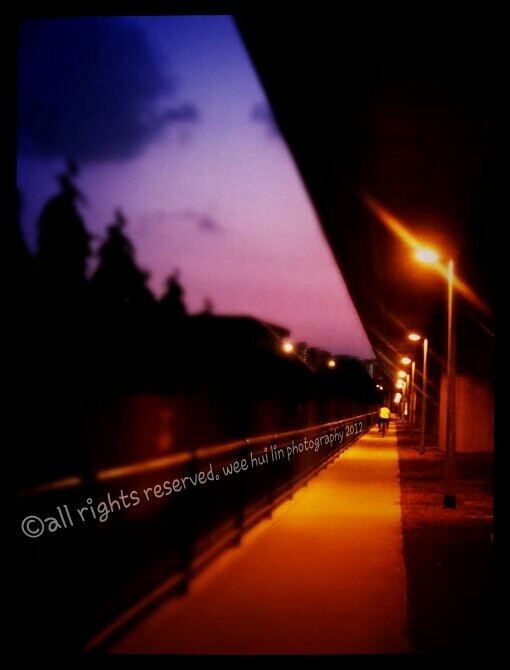 A long long walk to the mrt (mass rapid transit) station at Boon Lay. By the time I got there, sunset had fallen into dark nights. Looking forward to my next spur of the moment with hopefully a lomo cam on hand.